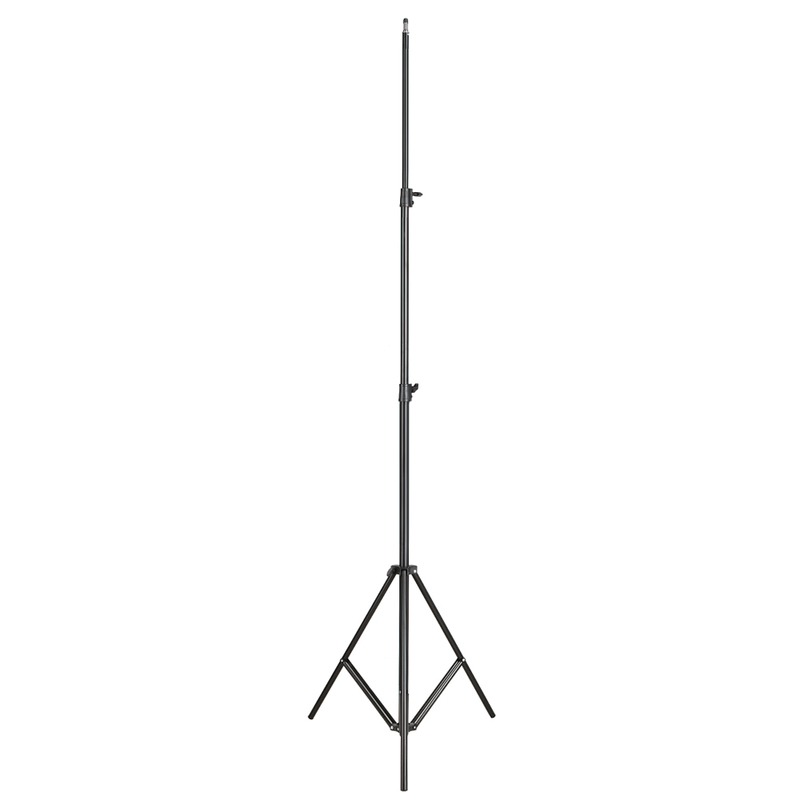 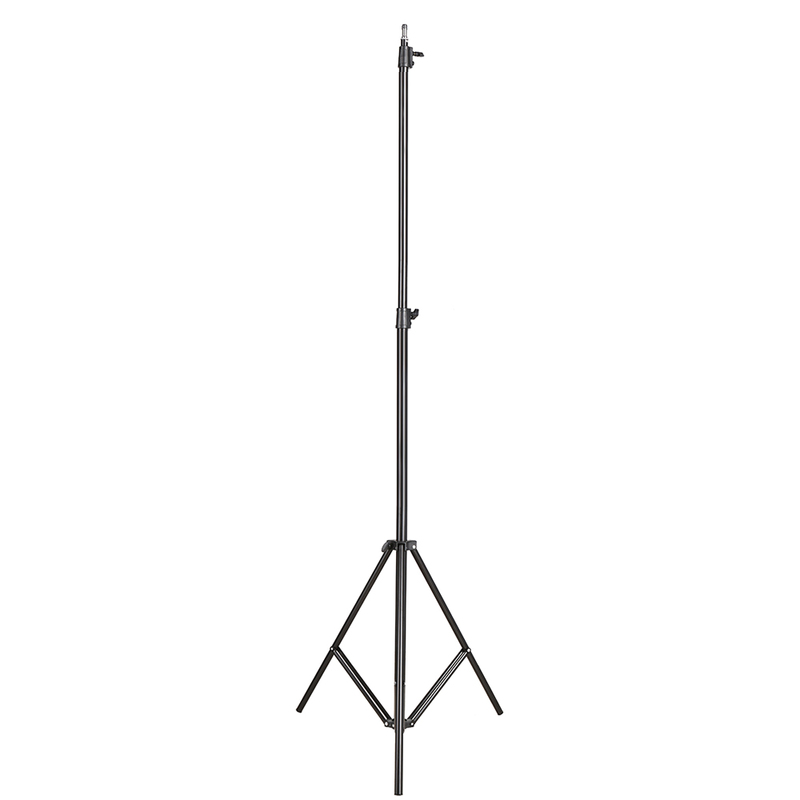 This light stand is constructed from metal and has a three stage adjustable shaft and rubber feet, giving it exceptional;strength for heavy duty work. 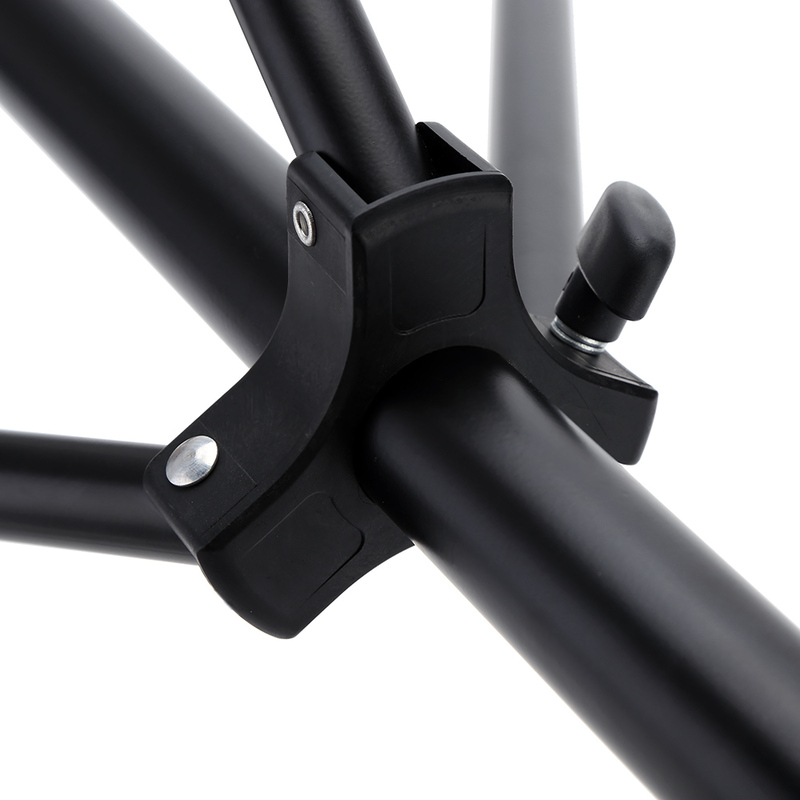 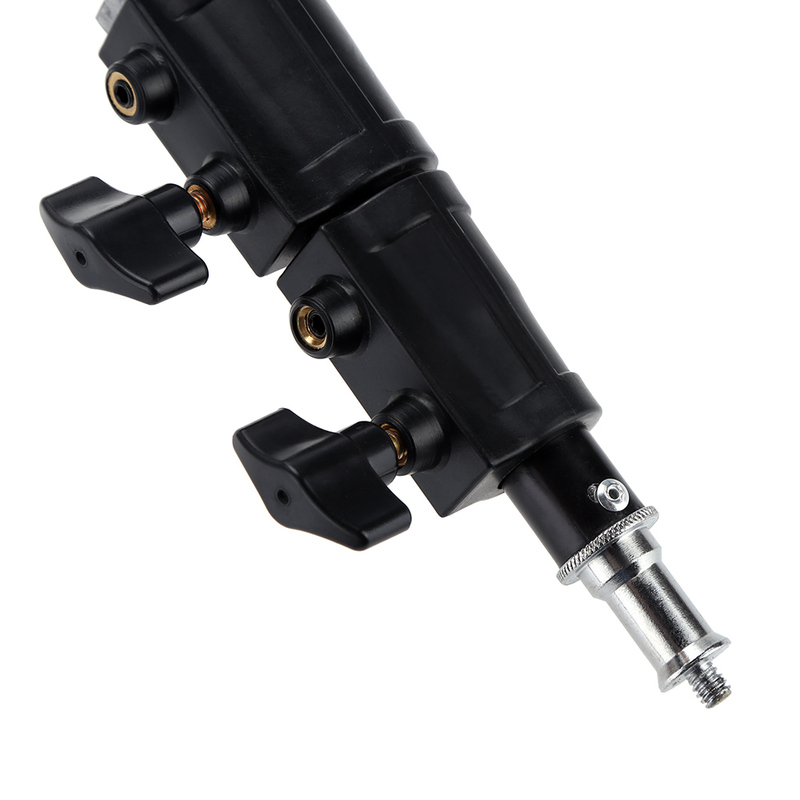 Its solid locking capabilities ensure the safety of your;lighting equipment when in use. 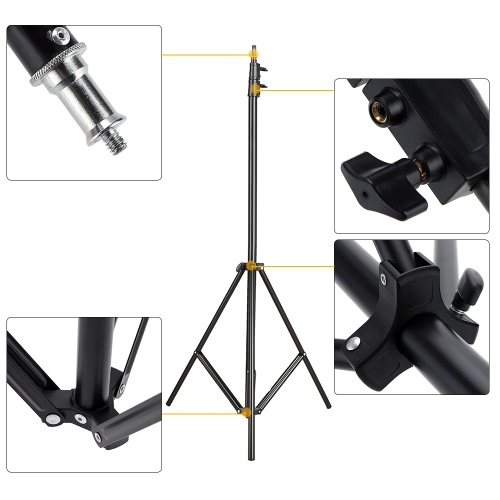 With 1/4 screw, can connect LED light with 1/4 screw holes. 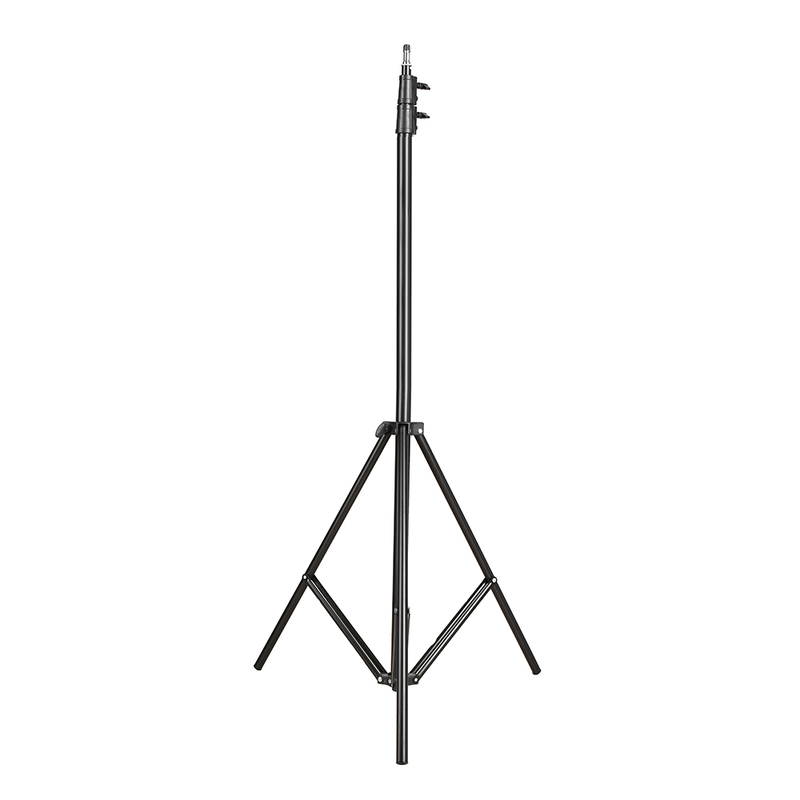 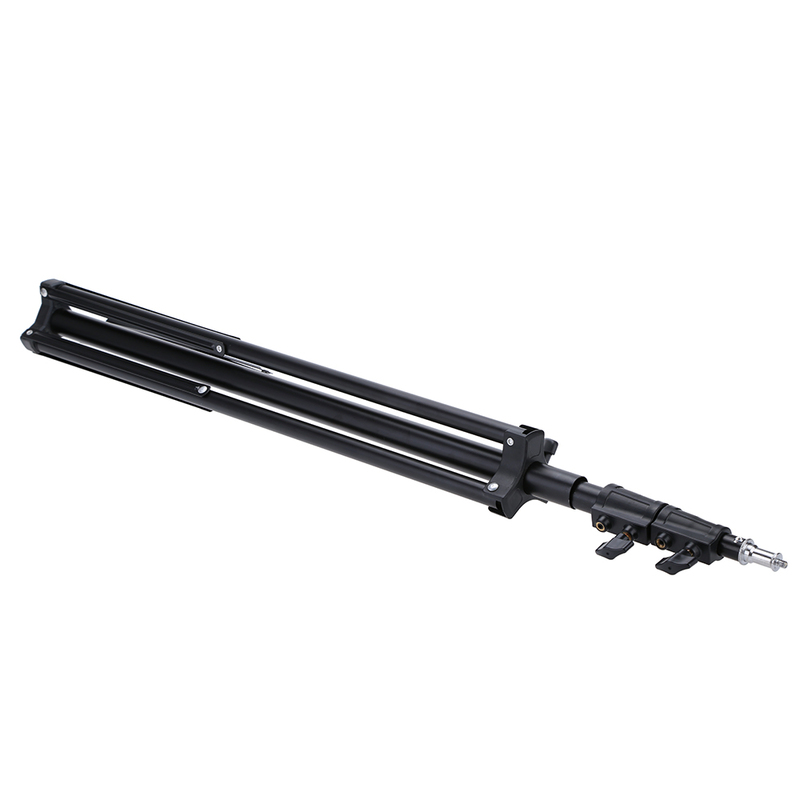 This stand supports all major photo equipment including;reflectors, softbox, lights, umbrellas, backgrounds and more.